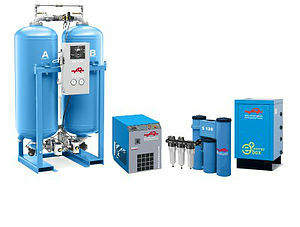 H&M is a leading supplier of quality air compressor systems. We have over 36 years of industry experience selling, servicing, repairing and installing many types of air compressor; lubricated screw, rotary vane, variable speed, piston and oil free. 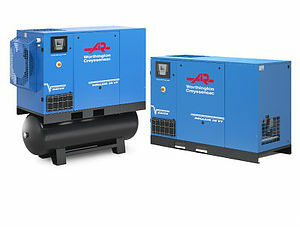 We are authorised distributors for Worthington Creyssensac and MARK air compressors. We also deal with BOGE, Bambi, HPC, Hydrovane, Air Industrial, Clarke and more. Compressed air treatment (the removal of water, dust and pollutants drawn into the compressor) is necessary to ensure a long service life of your tools and equipment and compliance with environmental legislation. To help you ensure your compressed air is pollution free, H&M offers a wide range of air treatment products, including: air receivers, oil-water separators, automatic drains, in-line filters, desiccant dryers and refrigerant dryers. Many product lines we stock at our trade center, and if need be we can order parts for delivery, often to arrive next day. H&M offers a comprehensive range of pump overhaul and repair services, coupled with unrivalled knowledge and expertise in designing, installing and commissioning new pumping systems. Our experienced team can handle all aspects of a project; from site removal and repair/overhaul to re-installation and re-commissioning. 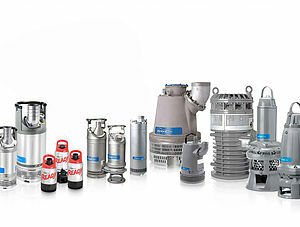 We can supply many types of pump from a wide selection of brands. 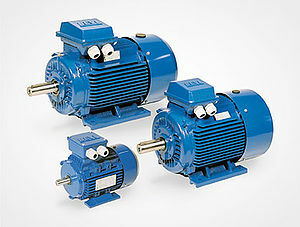 H&M can supply a wide range of motors and fans from a broad selection of manufacturers. We also have the capability to repair motors and fans at our workshop in Basildon, Essex. Eliminate relying on third parties for your N2 supply; generate your own nitrogen on-site. 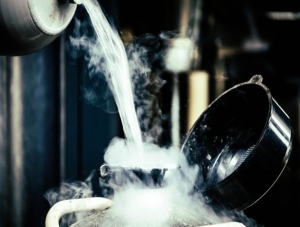 Our nitrogen generators provide a cost-effective, reliable and secure supply of nitrogen. 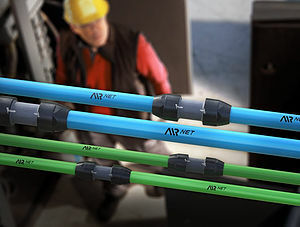 AIRnet is a fast, easy and reliable piping system, designed for compressed air, vacuum, and other inert gas applications from the source to the point of use with the lowest total cost of ownership. H&M are proud distributors of AIRnet piping system, but can also provider solutions in more tradition materials, such as galvanised steel. Have an air receiver that requires testing for health and safety? 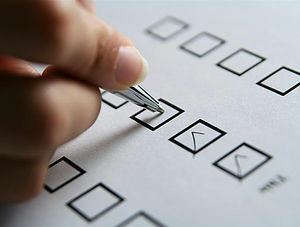 At H&M we are able to both organise and conduct a Written Scheme & Formal Examination for customers. A competent engineer will attend site and conduct a report on all the major components associated with the air receiver including safety valve, gauges and also receiver thickness. Our experienced engineer can ensure you have the right paperwork presented in the correct format, resulting from the checking to ensure your equipment is both safe and being maintained correctly.. and correctly maintained equipment both prolong the product’s life and reduces safety risks. Contact us today to discuss your health and safety needs, and how HM Compressors can provide the right support for your testing. The most effective way to know the true cost of your compressed air system is to log the data and conduct the right analysis. Our highly knowledgeable team at H&M data can log your air compressor and show you your true running costs, and using these results and our knowledge and expertise in this field, we can propose more efficient compressed air solutions, leading to real term savings over the long term. Armed with the data and knowledge you can make an informed decision on how to improve the efficiency of your air compressor systems, and where to invest to get the best return. 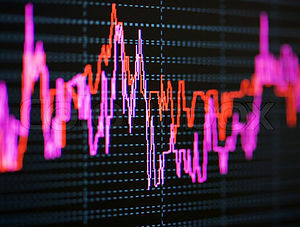 Contact us today to discuss and book your data logging, we would be happy to advise on how to get the most efficient return from your system. 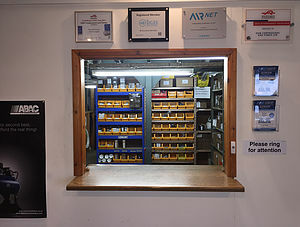 Visit our trade counter for all your spare part needs. We provide parts from all the major manufacturers, with warranties and part options to provide the choice you need to ensure your air compression is running at optimum efficiency. We have in stock a wide range of push fittings and hoses to gauges and pressure switches; from the most popular to those hard to find parts. And if we don’t stock it, we can usually get parts delivered as quick as the next working day. to order your parts you can contact the trade counter direct on the number below, or come and visit us to discuss your project in more depth, with 36 years of experience and counting we’d be happy to help. 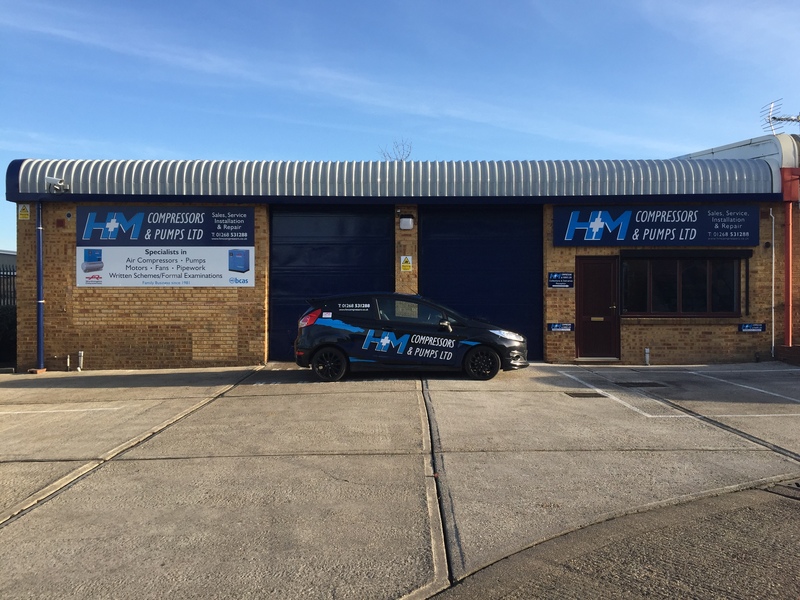 At H&M Compressors and Pumps Ltd. we are a family run business with over 36 years’ experience in the air compressor and pump industry. Established in 1981 and based in Basildon, Essex we are now onto the third generation and have consistently provided quality products with quality service to provide our large customer base in Essex, London and surrounding counties. With service engineers on the road and in house we are able to provide an excellent response time to our customers as well as 24/7 call outs with an emergency engineer. For all your air compressor, pump and engineering needs just give us a call today on 01268 531288 or email sales@hmcompressors.co.uk.